Josh knows firsthand how challenging it is to start your own venture—and how much grape-crushing is needed. He left his job as a banker for JP Morgan Chase to start a cleaning business in Michigan that he eventually grew and sold to a California based cleaning conglomerate in 2015. Now, he is living and working from Costa Rica with his wife and their four kids, where he helps small business owners all over the world understand the power of business systems and automation, and the freedom they can bring. 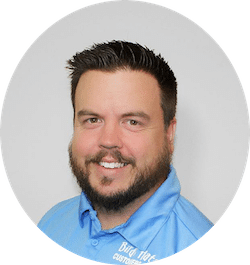 Josh is the founder of Automate Grow Sell, an online training platform for small local service businesses as well as Send Jim, a follow up automation tool for busy professionals. 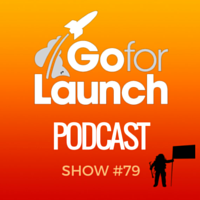 Josh’s story of overcoming many difficulties as an entrepreneur will inspire you to get going and keep going! This episode is on iTunes, Google Play, iHeartRadio, Soundcloud and Stitcher. 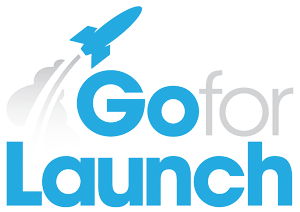 Thanks for listening and telling others about Go For Launch!